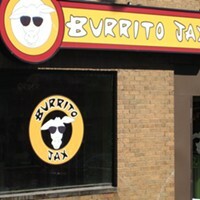 Whether you want your burrito in tortilla or bowl form, Burrito Jax has got you covered. 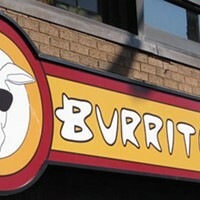 This year marks its six years in a row of winning gold for the Blowers Street take-out joint. It might have something to do with the fact that they offer every filler you could imagine—veggies, beef, pork, chicken, peppercorn steak and even fish—plus toppings galore. 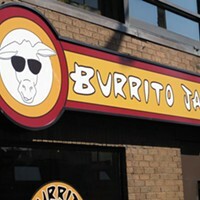 Keeping with the usual tradition, Habaneros Modern Taco Bar is on its heels with silver honours. And Dee Dee’s is once again the bridesmaid and never the bride, but we love it just the same.